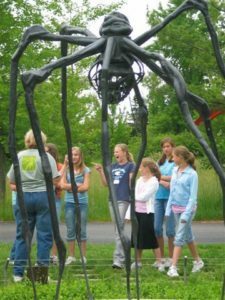 © Louise Bourgeois.Spider, 1997. Gift of Fred and Lena Meijer.Photo courtesy of Meijer Gardens. 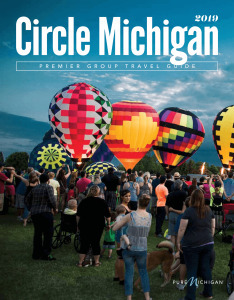 The Circle Michigan Foundation will award a $1000 scholarship to a student attending a Michigan higher education institution and who is enrolled in a Hospitality and Tourism program. Full or part-time students may apply. The scholarship is administered by the Saginaw Community Foundation. For application and criteria click here to be directed to the Saginaw Community Foundation Website. The amount of the scholarship may vary from year to year. Applications will be accepted by the Saginaw Community Foundation November 1, 2018 – February 15, 2019 for the 2019 Circle Michigan scholarship.